MISSION TASK FORCE : Fan the Flame. 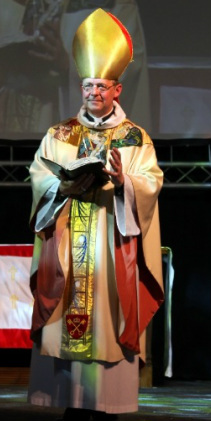 The Fan the Flame teaching weeks began in the Chichester Diocese in the early 1990's when Bishop Lindsay was Diocesan Missioner. Bishop Lindsay adapted the Mirfield Missions lead by Fr Augustine Hoey CR into a week of teaching and breaking open the sacraments. Instead of a large team descending on a Parish the teaching weeks are lead by a local team from within the congregation and two external missioners who lead the teaching week. Bishop Lindsay found this model to work because the Parish owned the whole process. The weeks proved very successful and life changing. In 1998 Bishop Lindsay felt this teaching week should be resourced for the whole Church. At one of the Caister conferences he asked Parish priests, Deacons, religious and lay people for volunteers to give up a week of their time to help other Parishes. The Mission Task force was formed. 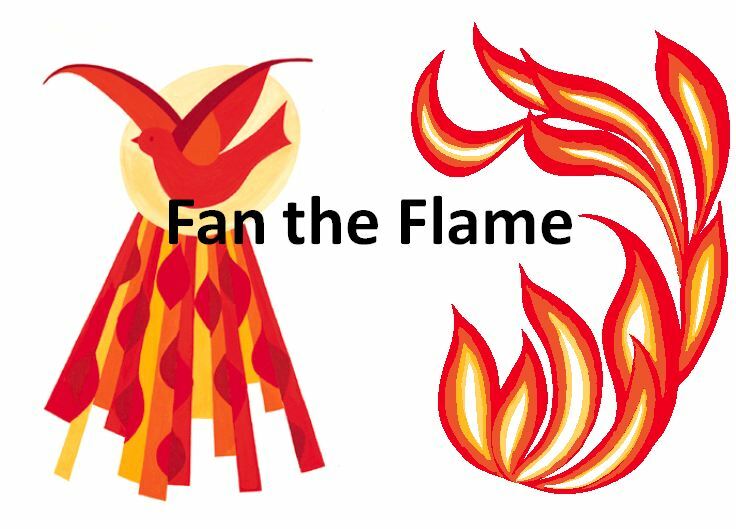 Over 100 Parishes across the country have had Fan the Flame renewal weeks since then. For many Parishes this has become a reality.